Based in Longhoughton, Northumberland Crg1 Web Design specialise in affordable, mobile friendly website design. Our inclusive website packages start from as little as £449 and contain everything you need to get online including domain name of your choice, secure website hosting, email account, search engine optimisation (SEO) and content management allowing you to manage your own website. Looking for WordPress Training in Northumberland? We can take you through the basics of WordPress so that you can confidently manage and update your own website. With a little basic training, WordPress is an easy to use content management system which enables you to make simple amendments to text, add images, publish blog posts and so much more. Need photos to go with your new website? We also offer professional photography services as an optional extra. Whether you require photos to promote the range of facilities in your bed & breakfast accommodation, show off the high standards of your company vehicles or demonstrate your business and training facilities to prospective clients, then we are happy to help. With the rise in popularity of mobile phones and tablets it is now more important than ever to make sure your website is responsive (mobile friendly). 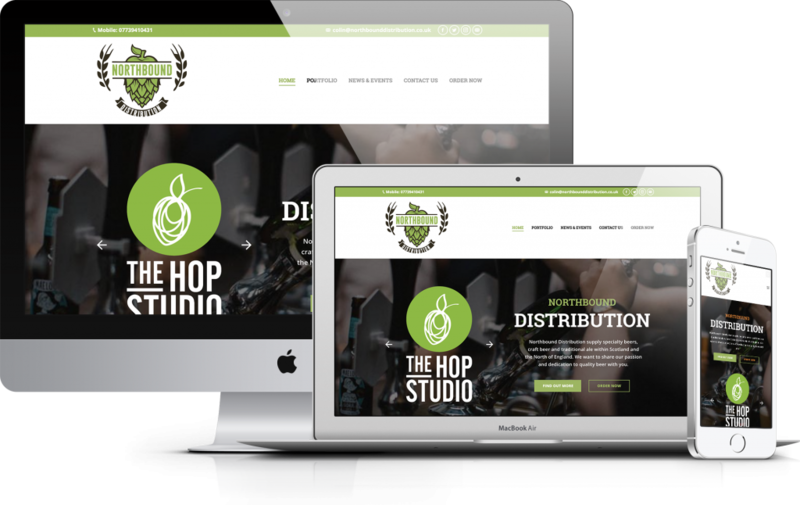 A responsive website will display correctly on a range of devices including smartphones, tablets, laptops and desktops. Since 2015, mobile friendly websites also play an important factor in how Google ranks your website in the search engine results. Why Choose Crg1 Web Design?